Almost five years ago when Bengaluru FC were formed, very few could have predicted the incredible rise of the club that would follow. Every season since their inception, Bengaluru have managed to win a title. 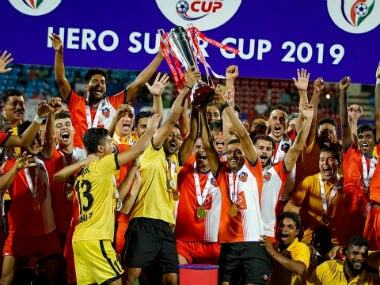 On Friday at Bhubaneswar’s Kalinga Stadium, Albert Roca’s team outperformed their former I-League rivals East Bengal 4-1 to clinch the inaugural edition of Super Cup. With the victory, Bengaluru have proven that they have been the most consistent football team in this domestic season. The final scoreline doesn’t tell the full story, though. East Bengal were in the match in the first 45 minutes, as both teams had scored a goal each. It was just before half-time that the match took a decisive turn. East Bengal’s Samad Ali Mallick lost his head and made a wild challenge, which resulted in a red card. Later in the second half, another East Bengal defender Gurwinder Singh handled the ball in the box. Sunil Chhetri converted the spot-kick and the match slipped away from the Kolkata side. In this all-important title-deciding match, and against this season’s best team, two of East Bengal’s defenders were guilty of committing blunders. Not once but twice. If this was East Bengal in a movie, probably they could have scripted a remarkable comeback. In real life, and especially in Indian football, such magical turnarounds hardly ever happen. There were no heroes for East Bengal on Friday. The match started on expected lines. In the early stages, both teams played possession-based football but it was East Bengal who initially dominated proceedings. 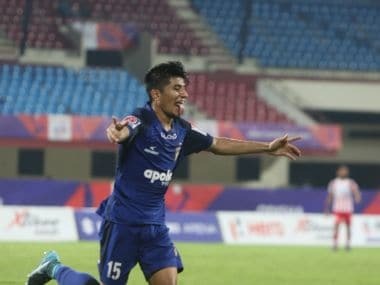 In the seventh minute, Ansumana Kromah, who was starting the game in place of Dudu Omagbemi, beat Bengaluru’s defenders and had only Gurpreet Singh Sandhu in front of him. The goalkeeper ran towards the striker and rather wildly, tried to kick the ball away. It resulted in a contact with Kromah while John Johnson was also trying to hold the striker back. In an ideal world, this would have been a straight red for Gurpreet, but the referee showed only a yellow, much to the dismay of Khalid Jamil and the travelling East Bengal fans. However, East Bengal took a deserving lead in the 28th minute when Gurpreet failed to clear a corner and Kromah ensured that the ball found the back of the net. It was a nightmarish match for India’s No 1 goalkeeper Gurpreet. It didn’t take long for Bengaluru to respond. In the 39th minute, Rahul Bheke used his body well to beat his marker, and then headed the ball into the net from Victor Perez’s corner. Bheke’s celebration was muted as a mark of respect to his former club but the Bengaluru fans at the Kalinga Stadium did not hold back any emotions. 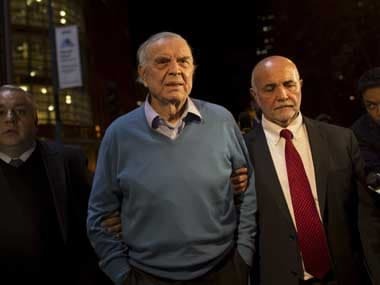 Talking about nightmares, Mallick would have had a difficult time sleeping on Friday. Just before half-time, Mallick, in a fit of rage, swung his hand at Bengaluru’s Subhasish Bose in a tussle for the ball. Fortunately for Bengaluru, the referee was at the best position to spot the incident and he wasted no time in showing a red card to Mallick. It was really foolish of Mallick to commit such a mistake during a crucial period of the game. But hopefully the incident will serve as a life lesson for Mallick. After the break, East Bengal started the game with a lot of intent. They also scored a goal with Kromah taking advantage of another Gurpreet mistake but the linesman raised the flag for offside. That was the last time East Bengal would enjoy anything in the match. Bengaluru, gradually, found their groove and were taking full advantage of their opponents playing with 10 men. Roca introduced Toni Dovale in the 61st minute and the change worked for the team as Dovale constantly created chances for Bengaluru players. The consistent pressure paid off in the 69th minute when a Subhasish cross saw Gurwinder making contact with the ball with his raised hand. The referee was again at a good position to spot it and he awarded a penalty to Bengaluru. Captain Chhetri sent East Bengal goalkeeper Ubaid CK the wrong way to make it 2-1 for Bengaluru. East Bengal were still mourning Chhetri’s goal when Dovale and Perez combined brilliantly to help Miku score the third for Bengaluru. The goal sparked off wild celebrations in the Bengaluru dugout with Roca probably realising that his team could not lose the game from this position. In a last throw of the dice, Jamil introduced both Jobby Justin and Dudu hoping for some kind of miracle but Bengaluru kept possession well. Not done with his tally for the night, Chhetri showed his class by scoring the fourth for the team in the second half’s injury time. Chhetri struck a solid header from Bheke’s cross to seal the match for his team. 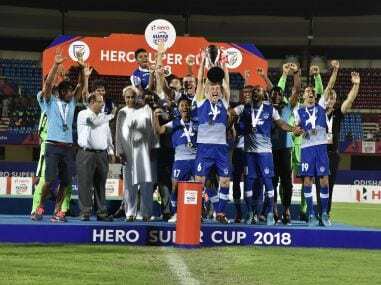 It was a perfect final for Bengaluru FC and by winning the Super Cup, they showed why they are considered the best team in India by many. 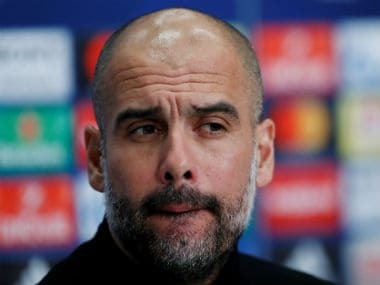 Losing the Indian Super League final would have been very painful but at least they ensured that they have a trophy to show at the end of the season. Meanwhile, East Bengal faltered once again at a crucial stage. Under Jamil, East Bengal have had their moments and have certainly played an attractive brand of football but still there’s plenty to be done.